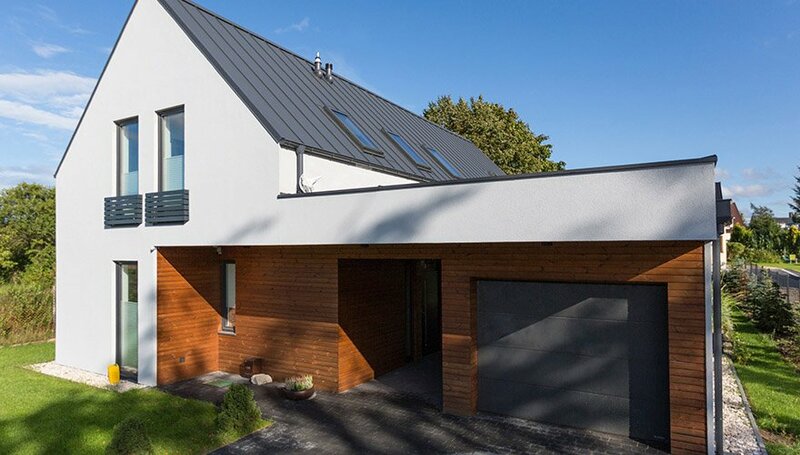 Modern energy-efficient construction, which due to its fascinating form and interesting style becomes increasingly popular. Many of us dream of a home, which is comfortable, functional and tailored to the individual needs. 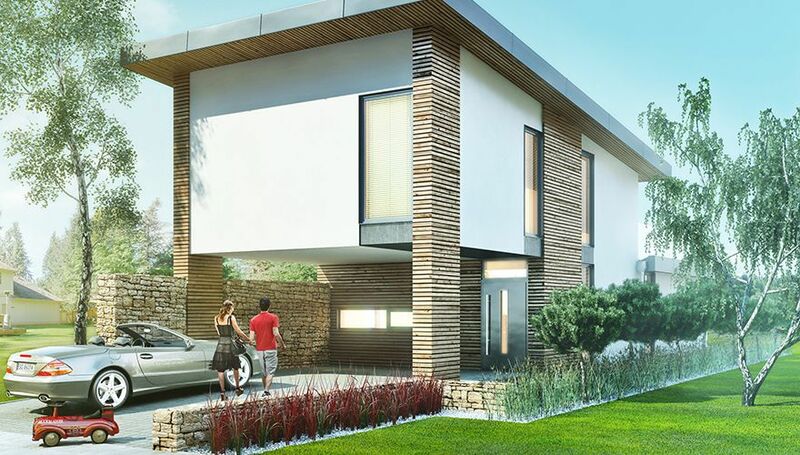 The exceptional character of the prefabricated, energy-efficient houses and well-thought solutions to maximise the usable space provide the perfect opportunity for people with taste in modern design in a useful form. 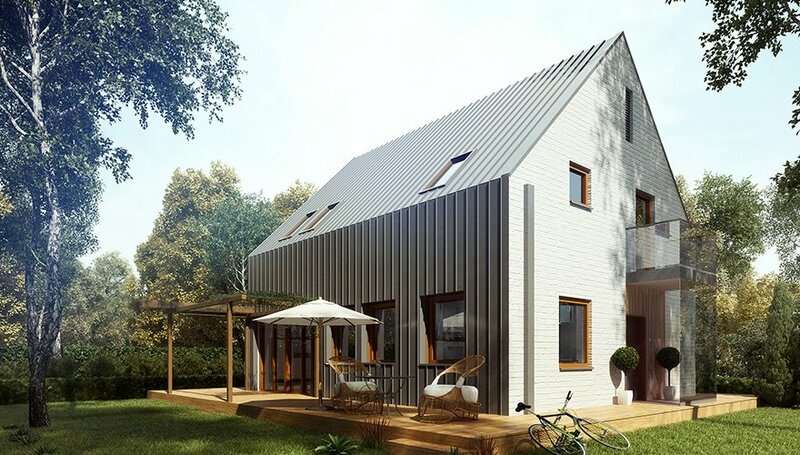 Ready-made wooden house designs developed by the Ecologiq design studio present energy-efficient buildings, which are characterised by originality, durability, safety and comfort of living. 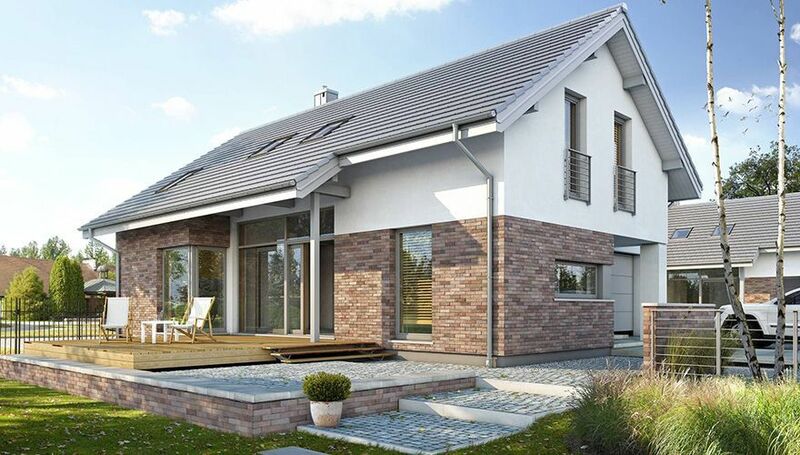 Currently, an increasing number of people are opting for homes made of ready-made elements, which due to precise manufacturing ensure energy-efficiency and healthy climate inside the house. Houses made of prefabricated elements are erected much faster than masonry buildings, and the cost of their construction is much lower. We design our buildings’ structures in a unique way, so that they are characterised by low energy needs, and at the same time it is comfortable and functional for its residents. 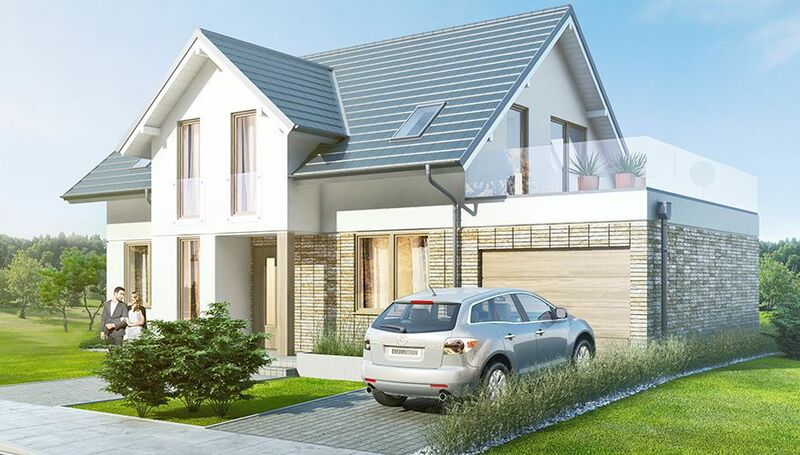 We would like to highlight that the price of our homes is fixed — the investment value estimated at the beginning of the investment value is a guaranteed sum and does not change during the construction works. 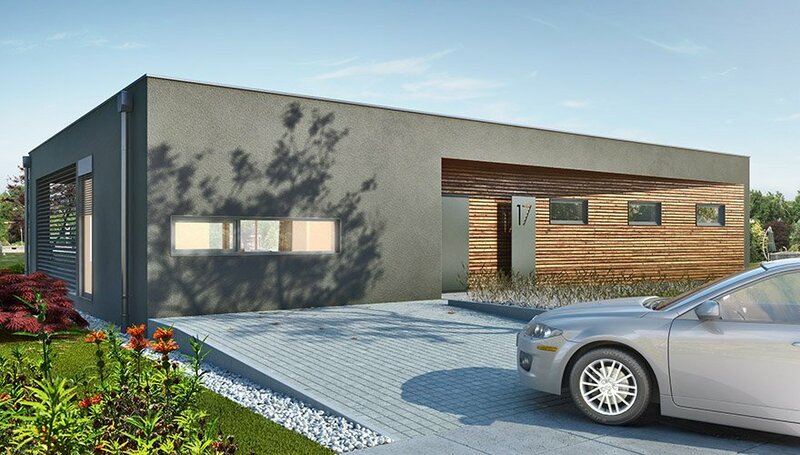 Due to our cooperation with the Bank Ochrony Środowiska, dealing in environmental protection, we assist in obtaining co-funding for the erection of a house and a loan on preferential terms. 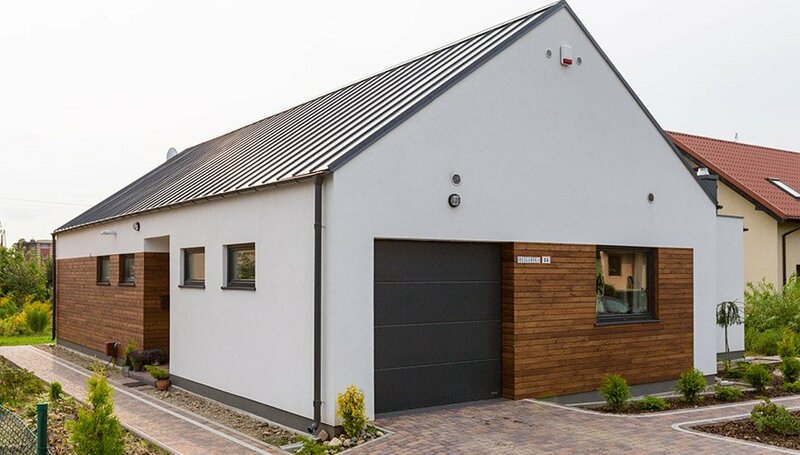 As a manufacturing company from Gdańsk, we have been building prefabricated houses for many years not only within the territory of the Pomeranian district, but the entire Poland. Our technology has also been appreciated abroad. 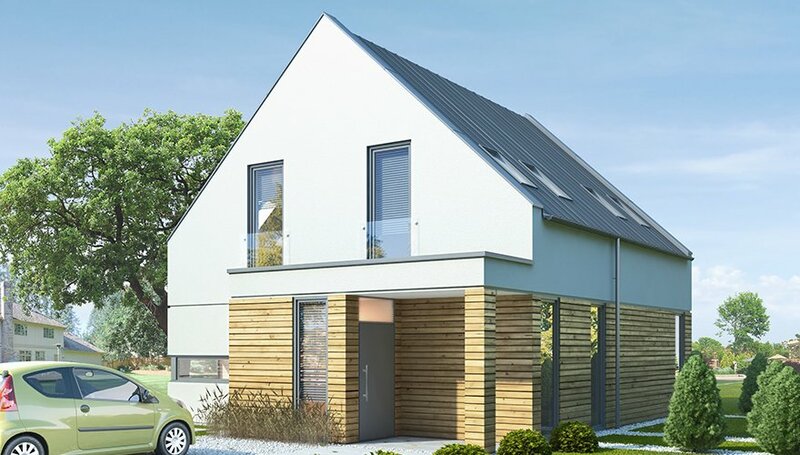 Currently we are building energy-efficient houses and other prefabricated facilities in Denmark, Sweden, Norway and Germany.